From small businesses to Fortune 500 companies, our highly-experienced developers offer high quality iOS (iPhone/iPad), Android, Windows Phone and Blackberry app development. IVC Productions, LLC understands that not all code is created equal, and will design solid applications that make the intended impression on your audience. We work with a vast diversity of clientele with varying project sizes, and we welcome new beginnings with you. 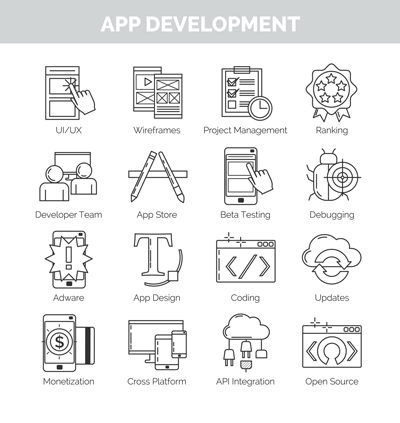 Our mobile app development team challenges itself to build extraordinary experiences by bridging the latest strategy and design thinking with enterprise-grade software development.